Los precios de los productos y la disponibilidad son correctos a fecha 2019-04-21 12:38:19 BST, pero pueden cambiar. La información de disponibilidad y el precio correctos serán los que se mostrarán en http://www.amazon.es/ cuando finalice la compra. 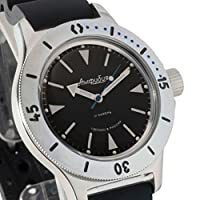 En Regalopia.com estamos muy felices de ofrecerte el famoso Vostok Amphibia Ejercito ruso 200m WR Mecanico AUTO Reloj de cuerda automatico 420270. 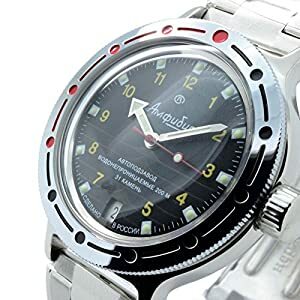 Vostok company story starts back in 1942, when one of the Moscow watch-making plants has been evacuated from Moscow to a little town Chistopol located on the Kama River. Defense equipment was the only company output during war years, but as soon as the war was over Vostok started to make mechanical wrist watches - the main production item ever since. 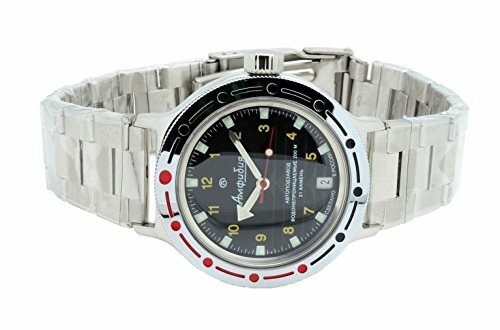 In 1965 Vostok company was appointed an official supplier of watches for the Defense Department of the Soviet Union. This year marks the creation of the world-famous "Komandirskie" ("Commander") watch. 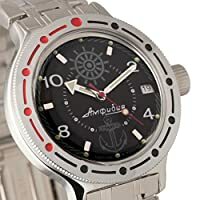 Military watch grew very popular even with people who were unaware which end of the gun bullet comes off, mainly due to high precision, excessive reliability and durability. The appearance of the watch also contributes to its appeal - functional and clear-cut design invoked the feeling of belonging to the tough world of combat professional. 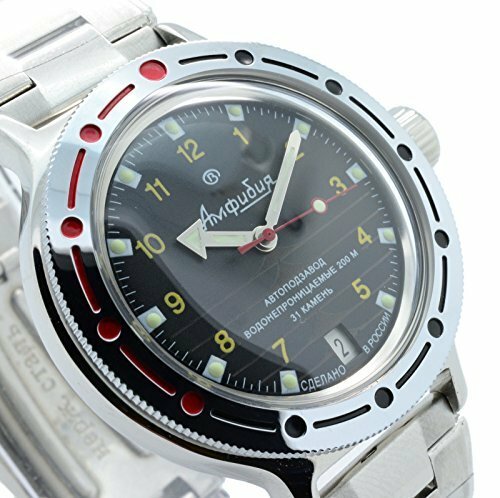 The experience which Vostok gained through development of the army watch was the foundation of our next special watch - "Amphibian". This impressive timepiece in stainless-steel case endured the depth of 200 meters - kind of a wrist submarine. Success of the professional watches determined the company's present philosophy - to create mechanical watches maintaining precise timekeeping at any temperature, in any environment, surviving heavy pressure and blows. The viability of the chosen strategy is now time-proven. 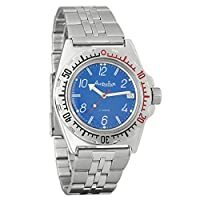 A vast multitude of people both in Russia and abroad boasting "Vostok" watches and various international prizes awarded for high quality and commercial success testify to this. 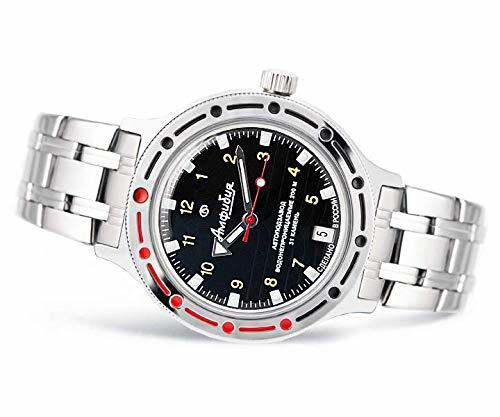 In 1996 Vostok started a partnership with US "Capital Trading" company aiming to create a new generation timepiece.